Lady Sessily is a dark fae, an assassin, and she intends to retire and take up some other occupation so she can have a normal life. Get a boyfriend. Visit the human world to hassle humans like many of her kind do. Attend fae kingdom parties, not as the mystery woman who is scoping out her next intended victim, but just to have fun. 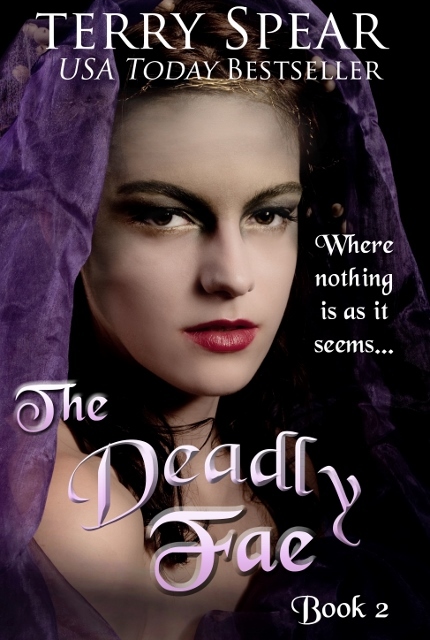 Until tall, dark, handsome, and deadly interrupts her plans.Lady Sessily is on a mission to assassinate a fae lord who is the most evil kind of fae. 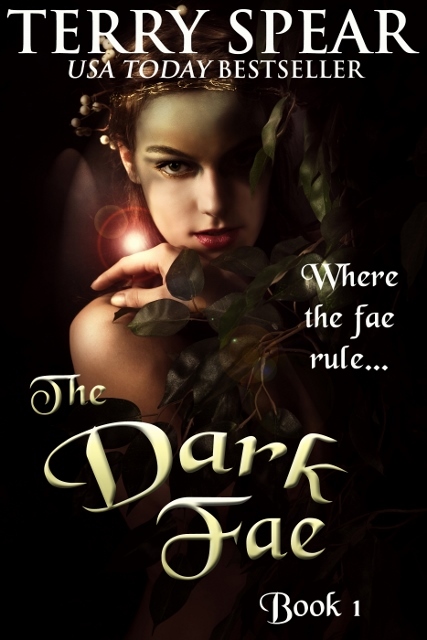 But when she is thwarted, not once, but twice by another fae lord, she is ready to strangle him. And she’ll do it for free.Tall, dark, handsome and deadly Lord Fairhaven insists she do a job for him. Which she refuses. But the lord is not one to take no for an answer.The crown prince of the cobra fae doesn’t know what to think when he hires a master assassin who turns out to be a woman–not her father like he’d been led to believe. 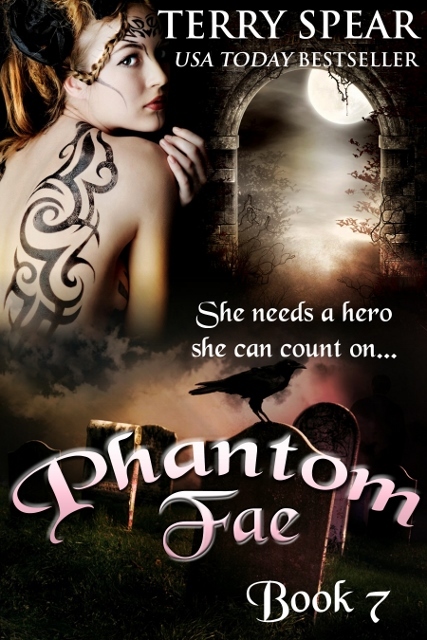 But can she eliminate one of the most powerful queens of any of the fae kingdoms without getting herself killed?He soon rethinks his plan as he gets to know the woman he begins to think of as his angel assassin. A new series will be coming also. 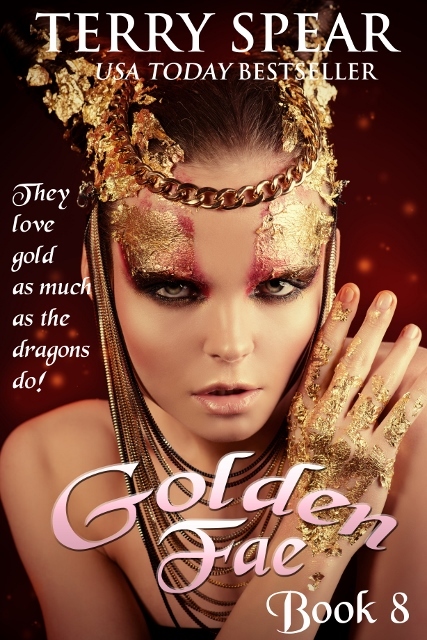 I still have more of The World of Fae Series and then this will be the Dragon Fae Series. 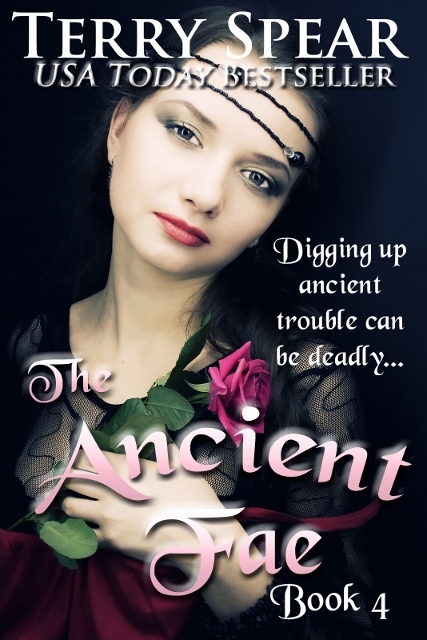 I read the first book in an anthology and loved it. I then immediately bought the rest of the books one right after I read each one. Can’t wait for the 7th!!! 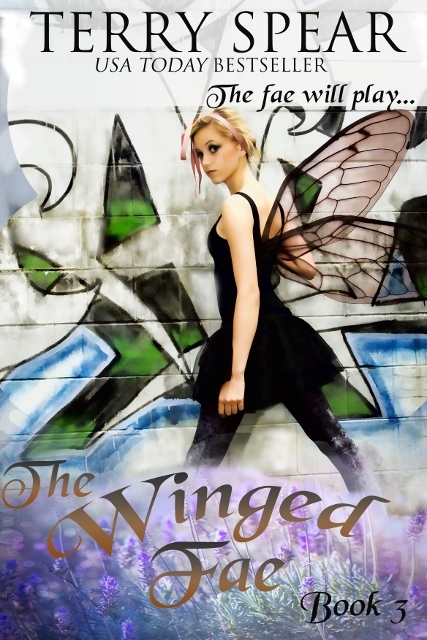 I’m not usually into fae books but these were fabulous. Now I can’t wait for the 8th book!!!!! lol, thanks so much, Elizabeth! 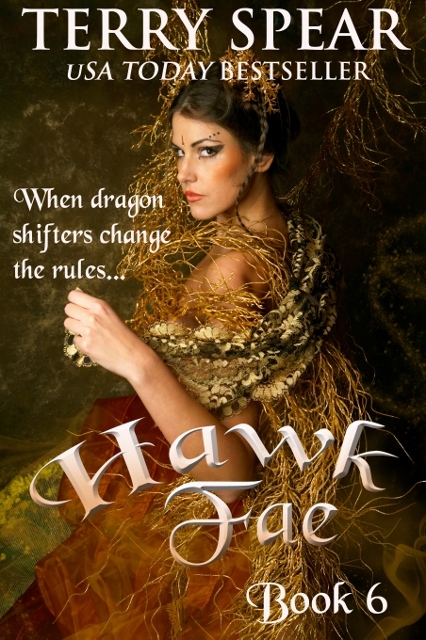 Need to finish up Jaguar Christmas, write The Viking’s Highland Lass and then it’s time for more fae! So books 2-7 will continue the story of the first book? Great series. Now i really need to know whats happening next. Ooooohhhhh!!!!! I absolutely love your fae books!!!! Any idea when the 7th book will be released???? I’m biting my nails waiting!!!! Woohoo, thanks so much, Jeannine! I’m currently working on it and hope to have it done for December. 🙂 Thanks for loving it. They’re having all kinds of trouble. You know how that goes, right? 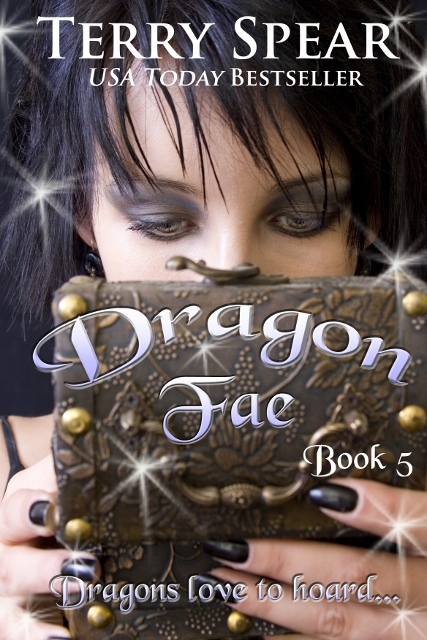 Enjoyed World of Fae 1 – 6. When will no. 7 be released? Thanks so much, Diane! I’m working on it now and hope to have it done by the end of December. Hi Terry – wow what a fantastic series so far!!! Brought and read all 6 books in 5days. Can not wait for number 7. When is the expected release date? Love your books and am in the process of downloading the ‘heart of the wolf’ series. Awesome looking forward to it!!! I love your other series as well so i’m sure i’ll be busy reading some of you’re new ones too!!! Thanks, Kahla!! 🙂 ❤ Next one up is coming in July! I just realized that I am way behind with your Fea series. I have 1-4, going to get the rest and start on them when I get finished with the book I am currently reading.